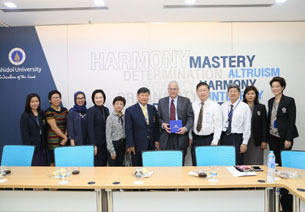 On Friday the 24th November 2017, at the Office of the President, Assoc. 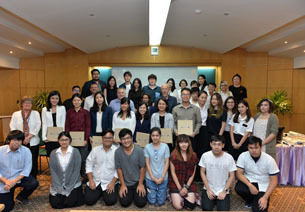 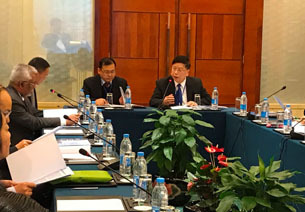 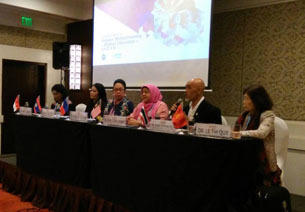 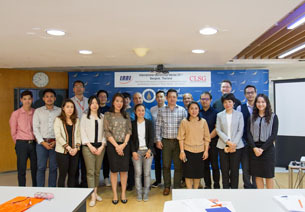 Prof. Nopraenue Sajjarax Dhirathiti, Acting Vice President for International Relations and Corporate Communication together with Ms. Wanpimon Senapadpakorn, the Director of International Relations Division welcomed a group of teachers and students from Taipei Medical University. 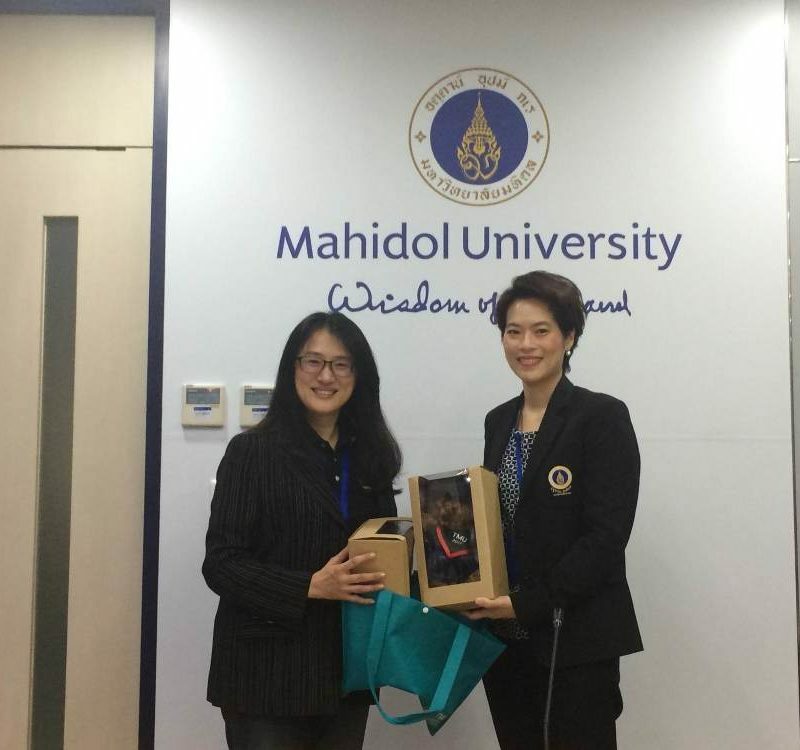 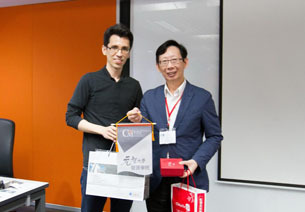 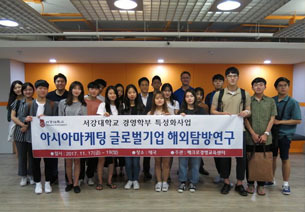 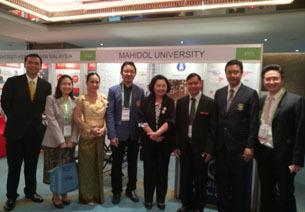 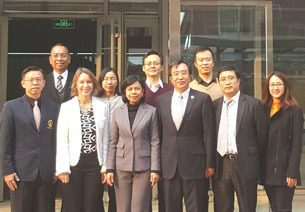 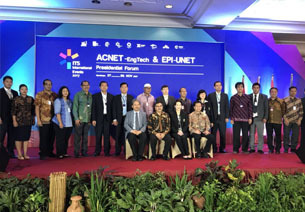 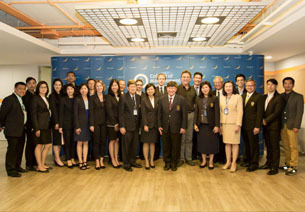 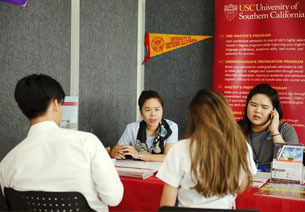 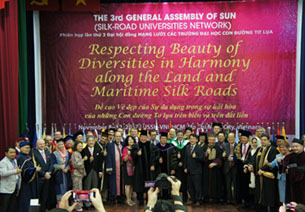 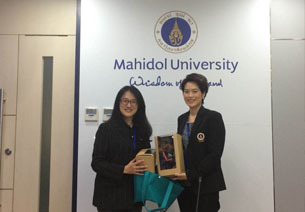 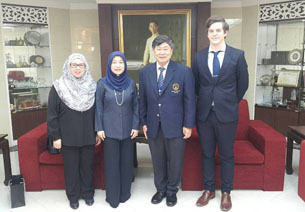 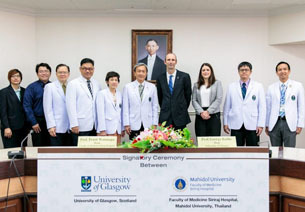 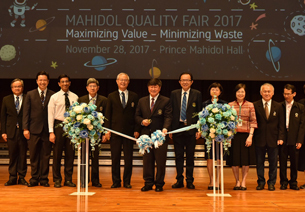 The purposes of this visit, in addition to learning the overview of Mahidol University, were for the two parties to discuss about the possibility of future collaborations, primarily about student exchange program and other academic joint effort, and to get informed of a brief introduction of MU Business Incubator.